FBCVM has a long history of music in our worship, our activities, and our outreach, and an exceptionally large portion of our church is consistently involved with our music ministries. Throughout the school year, our Adult Ministry Choir, Youth Choir, and three children’s choirs meet to fellowship and rehearse, while leading the congregation in worship. We also have summer music activities for children, including Music Camp and our music activities at Vacation Bible School. For more information on the music of FBCVM, or to learn how to get involved, contact Adam Cogliano at adam_cogliano@baylor.edu. The Ministry Choir spans all generations and leads our congregation in worship most Sunday Mornings. We meet Wednesday Evenings in the Choir Suite from 6:30-8:00 P.M. The Youth Choir, in collaboration with our Youth Discipleship, consists of students from the 6th-12th grades. We meet Sunday Evenings in the Choir Suite from 5:00-6:00 P.M.
Register for the 2019 YouthCUE Baylor Festival of Youth Choirs Today! 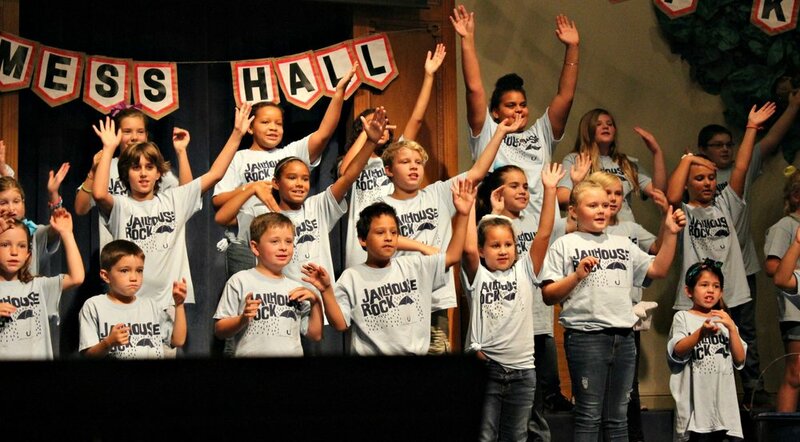 Our 3 children’s choirs are the Angel Singers, Music Makers, and Young Musicians, and include students from K-5th grade. We meet during our Wednesday After School Program, from 4:00-5:00 P.M.